Our range of newspaper school catering storage cabinets are impressive. 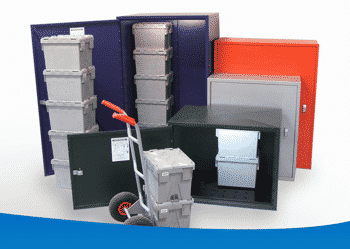 Ri Manufacturing specialise in high quality, affordable, secure and unattended delivery storage. These cabinets can used for many applications including newspaper, playground and catering storage cabinets. We also manufacture a range of display cabinets, window graphics, point of sale, ad boards, illuminated signs and industrial furniture. We have our own design team which enables us to design, manufacture and manage creative projects across the UK and Europe. Out of hours storage, available in five sizes. We are the market leader in the field. 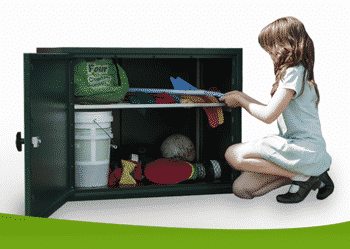 The new generation of safe, secure and intelligent school storage. Safe, out of sight waste oil and catering storage with easy access. 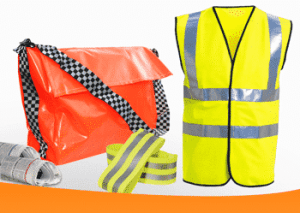 Delivery Bags, Folding Trolleys, Trolley Bags and Waist Coats. 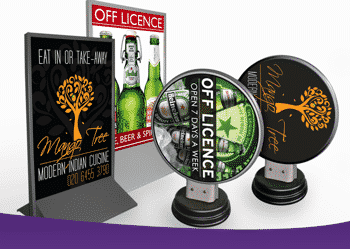 Ad boards, Illuminated Signs, Posters and Vinyl Stickers. Window Graphics, Fascias, Signs, and Wall Poster Frames. 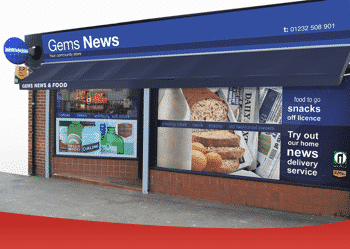 Ri have been serving the news and retail industry for the past 19 years, priding ourselves on great products and excellent customer service. All of our products are constructed with high quality components ensuring a long life span - we still supply parts for secure cabinets we supplied in the 1990s ! We're a small innovative company who are always willing to assist with developing your ideas.